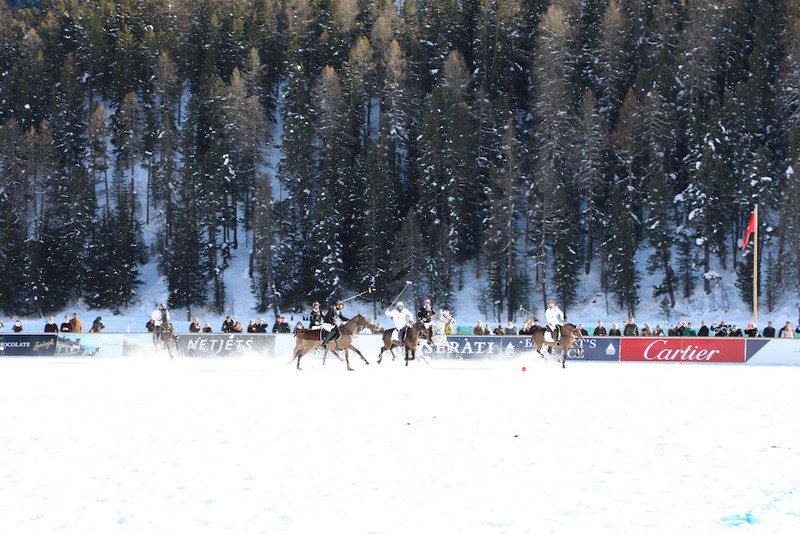 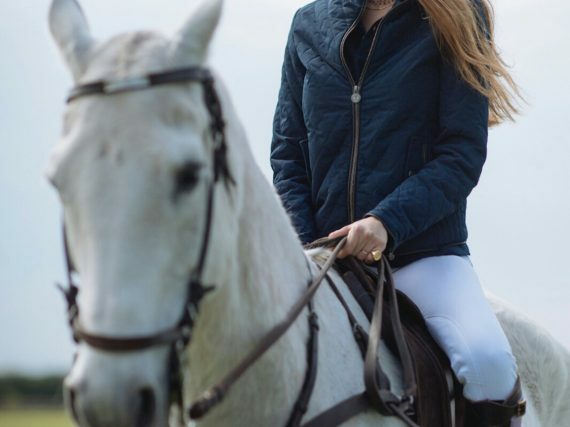 An unforgettable weekend the one spent in Sankt Moritz for the Snow Polo World Cup with La Martina! 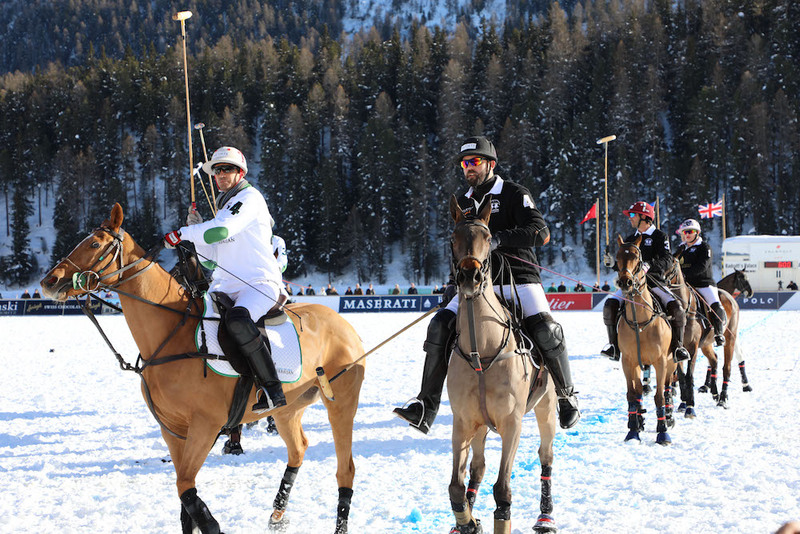 Two days in Engadina for one of the most fascinating sport events ever! 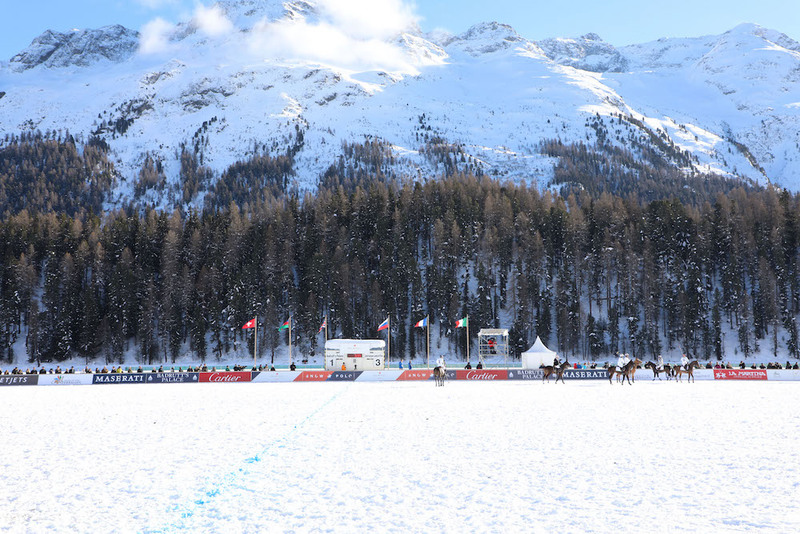 The event took place on the frozen lake of St. Moritz and the feeling of being on the frozen water for the entire day was incredible! 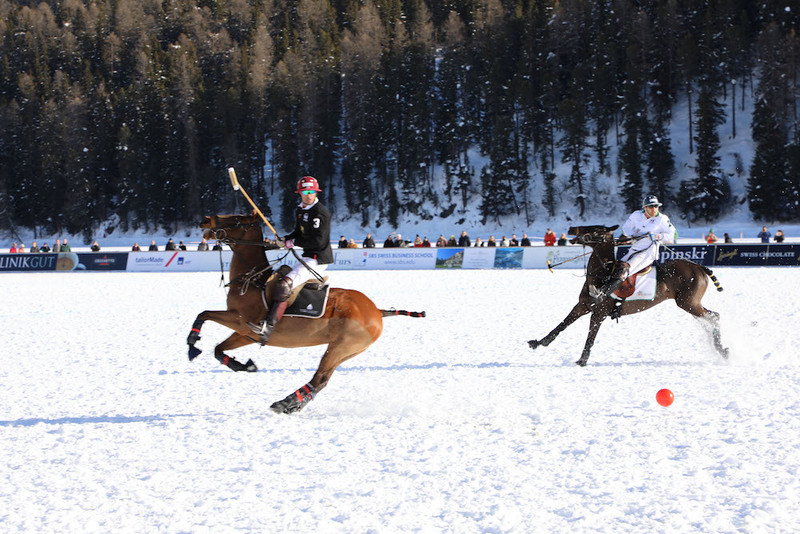 It was a weekend full of emotions, above all, being the Patroness of the event ( hosted by La Martina ) was a real honor! 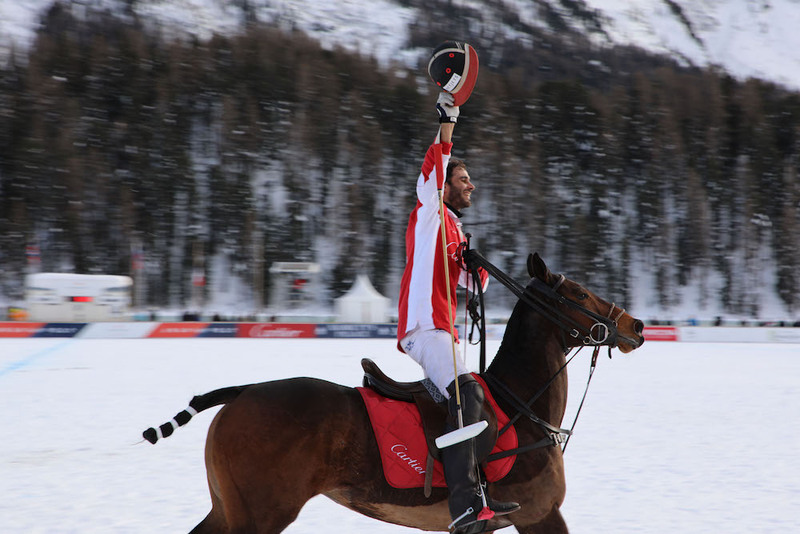 This year the Cartier Team won the World Cup against the Maserati Team and we were there cheering like teens! 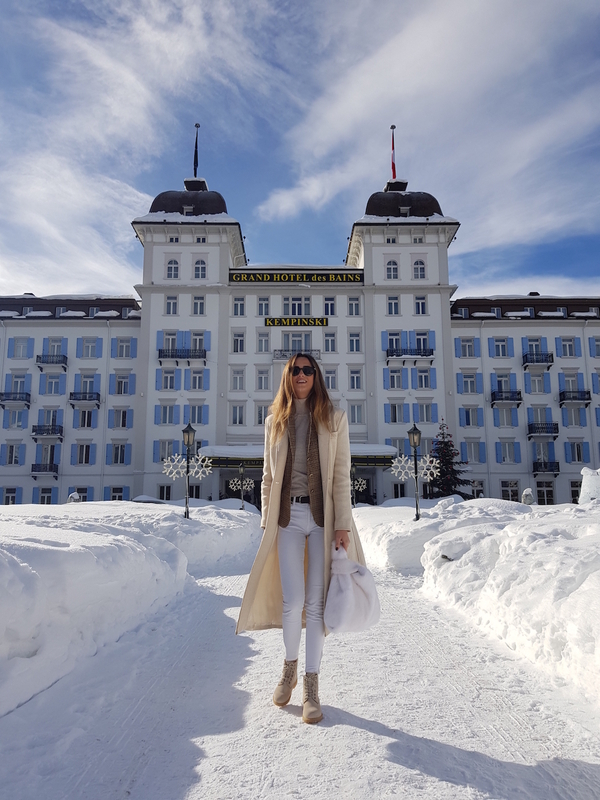 Thank you once again La Martina for having me as your Ambassador and Patroness of this special event!